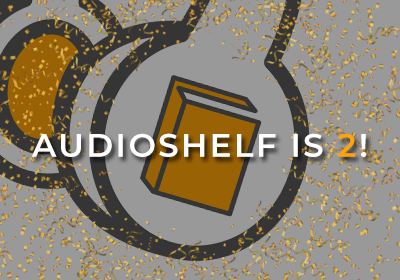 Happy Two Year Anniversary, AudioShelf! We celebrate two years of podcasting about Audiobooks, Narrators, Authors, and other Entertainment platforms. 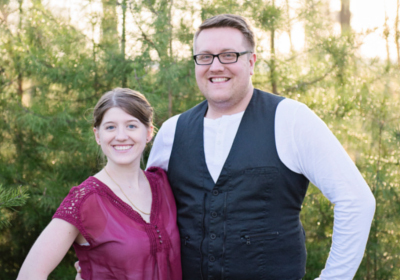 Britney and Brad discuss their favorite moments throughout the past two years, as well as AudioShelf “avenues” that hit a dead end. Join us and let’s celebrate!! 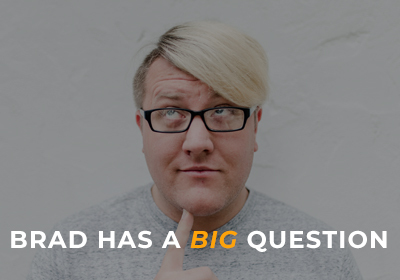 You'll want to listen till the end In this very special episode, Brad contemplates life decisions and discusses his relationship with his boyfriend of 8 years, Eddie. With a short speech comes a realization that maybe he wants something more than just a “boyfriend.” Listen to the very end for the question that will change both Brad and Eddie's lives forever. Thank you, Khristine, for sharing with us! 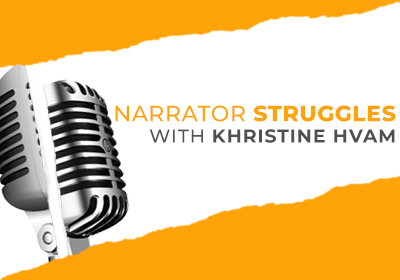 In our first ever #NarratorStruggles episode, AudioShelf will team up with our girl Khristine Hvam to discuss one of the worst possible things to happen while you are recording your audiobook (or podcast). This inside-look will have narrators shouting in agreement and will have listeners realizing that narrating an audiobook is not an easy J-O-B. Secrets, Secrets are no fun, unless you tell everyone. 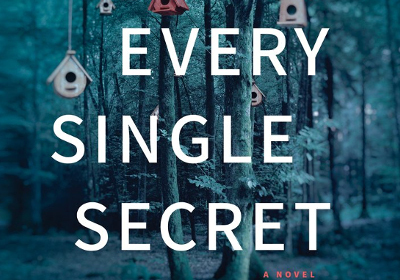 In this episode, Britney and Brad get back to basics with reviewing one of the most secretive and mysterious southern gothic novels of 2018—Every Single Secret by Emily Carpenter. When a therapeutic couples retreat turns into a disturbing nightmare, will Daphne and Heath make it out alive to make it to the alter? Or will AudioShelf “shove” this novel off a cliff after having a seizure from not taking enough “vitamins” (you’ll get the joke if you read the book. 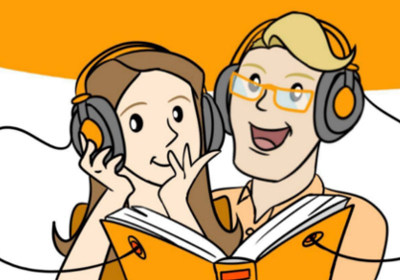 Thank you to Paul from Audiobookreviewer.com for being a producer on this episode! Being a villain is hard work—just ask the top five villains Britney and Brad name in this brand new episode. 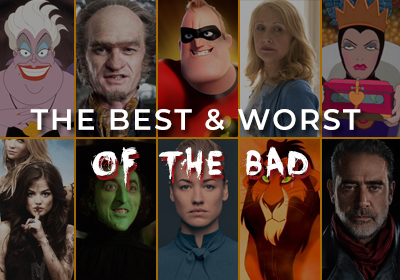 Don't worry, we go over five worst villains of all time as well. It's a list that I'm sure will shock you, comfort you, and make you think of your own top ten list as well. Our opinions are our own and if you don’t like them...eat a poison apple. 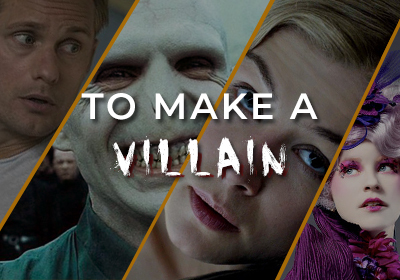 What makes a villain? Join Britney and Brad as they give an detailed analysis of what they think makes an evil, memorable, and epic villain. AudioShelf is not only talking about the characteristics of an antagonist, but they go through the good, the bad, and the “meh” when it comes to classic villains. We heard you! We listened! The reaction we received from our “support” episode was outstanding. There are so many creative, smart, and determined people out there that are working their tails off to deliver a great product and the one thing that’s missing is Family and Friend support. In this episode, AudioShelf gives you 10 Ways to Support Your Friends’ Projects. 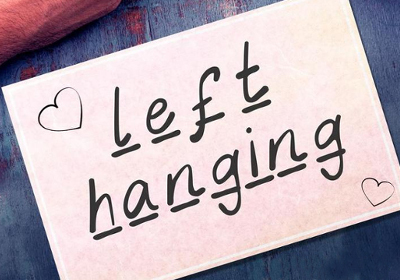 This is a fun way to check yourself and make sure you’re doing the right thing when it comes to showing love to your loved ones! 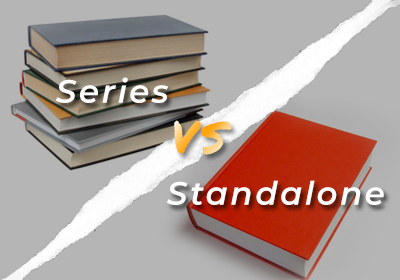 Series or Standalone? That is the question. In this episode, Britney and Brad discuss what series are good and what series should have been a standalone. Both Hollywood and publishers are seeing dollar signs when it comes to books that can be turned into long, drawn out sagas, but is that the right way to go? What does the reader think? If we missed any series OR standalone classics, make sure to let us know! Audio-Biographies: Is Your Life Worth Talking About? Today's episode is ALL about famous peoples' autobiographies. Join Britney and Brad as they chat about which celebrity autobiography is worth the read and which celebrity autobiography is a waste of time. This is a literary hot button issue that you may or may not agree with, but we promise you we'll make you think more about the question you never knew you had: Is this celebrity's life worth hearing about?